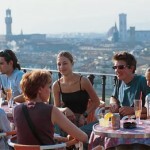 Italian Courses in Florence, Italy at Scuola Leonardo da Vinci. 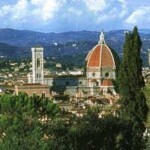 Florence, home of classical Italian and of the Renaissance, is situated in the heart of Tuscany. It is the center of a magnificent history and culture, examples of which adorn the city to this day. It was here that artists such as Michelangelo and Leonardo da Vinci lived and worked, as did poets as Dante and Boccaccio. As a cultural heritage from these times, Florence possesses a wealth of monuments and works of art, which make every stay in the city an unforgettable experience. 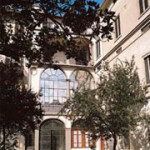 The Scuola Leonardo da Vinci is located near the heart of the Old City of Florence in an old patrician-style building 110 yards away from the Piazza del Duomo. From here you can reach the most famous squares and sights in a short walk. 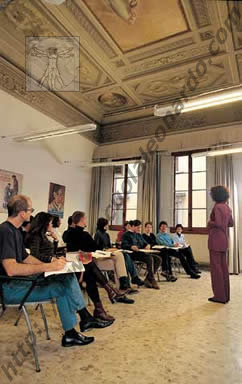 The Scuola Leonardo da Vinci Italian language schools teach Italian Courses according to the Direct Method: from the first day on, at all levels, only Italian will be spoken in class. The spoken language is the most important part of the tuition. Continually promoting the use of verbal communication permits you to learn Italian “naturally”, to unite theory with practice with greater ease and to increase your knowledge quickly and with confidence. In advanced courses greater emphasis is given to the written language. 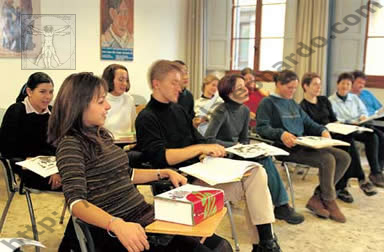 Most of the teaching materials have been developed by the school and are continually updated using the most recent foreign language research. But teaching Italian does not consist, for the staff at the Scuola Leonardo da Vinci schools, in just teaching grammar and vocabulary. 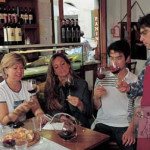 They want to allow their students to gain insight into the Italian way of life and culture. 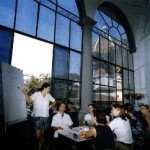 This is why they offer, in addition to their Italian courses, a whole range of optional activities to their students. Holidays 2019: School is closed on 22 April, 1 May, 24 June, 15 August, 1 November. The school will be closed from 21 December 2019 until 6 January 2020. NEW! 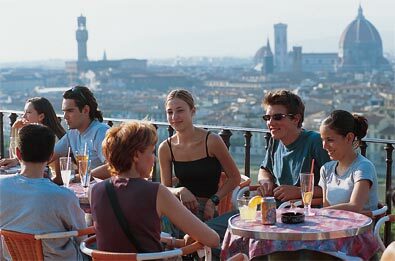 “La Dolce Vita” – 50+ Italian Courses and Culture Program for Senior Citizens: A course specifically designed for students over 50 years of age. One or two week course combining 20 Italian Language lessons during the mornings with daily activities and excursions during the afternoons. Important Note: A minimum of 3 students is required for this program to be offered. In case there is only one participant enrolled at any given time, the morning classes will be substituted with the Intensive Plus course (see above) and all standard organized activities during the week will be offered free of charge. 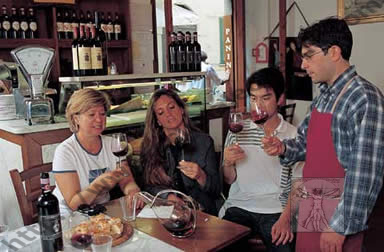 One week Program: Orientation tour of the city; Half-day excursion to the vineyards of the ‘Chianti’ area: visit to a winery including ‘merenda’ (typical Tuscan afternoon snack); Guided History of Art visit; Tour of Artisan Workshops (Ceramics, Etching, Florentine paper, Shoemaker, etc. ); Traditional Italian dinner in a typical ‘Trattoria’. Two week Program: The One Week Course schedule listed above is followed by: Weekend excursion in Tuscany (Siena or Pisa or Lucca); Visit of Fiesole and the Roman Theatre or Visit of Renaissance Villas and Gardens; Tour of Fashion Workshops or Shopping at an Outlet; Lesson of Tuscan cuisine; Visit of a Museum or ‘Palazzo’; ‘Apericena’ (rich buffet with typical snacks). Starting dates 2019: 29 April, 3 June, 2 September, 7 October. – Italian for Business and Commerce. 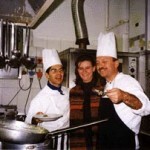 – Italian for the Hotel / Hospitality Industry. – Drawing or Painting. (Florence center only). 2 week course (12 lessons): USD 375. Available to all levels. 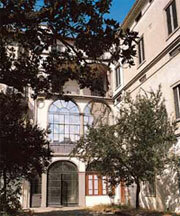 The Scuola Leonardo da Vinci offers accommodations in carefully selected host families and shared apartments. Important: Payment for accommodations is done directly to the host family / landlord upon arrival in local currency. The following prices are provided for budgeting purposes only and have been calculated on the high side (actual cost will most likely be lower that prices listed). 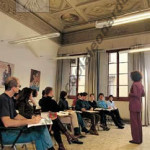 Every month the Scuola Leonardo da Vinci offers and activity program which includes a number of varied outings and get-togethers including museum and gallery visits, dinners, dancing and excursions. 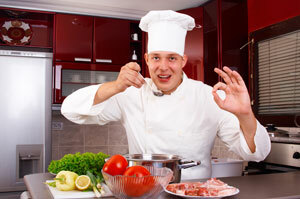 Some activities are offered free of charge while others involve a nominal fee. A welcome party and a tour of the city is arranged at the beginning of each monthly session. 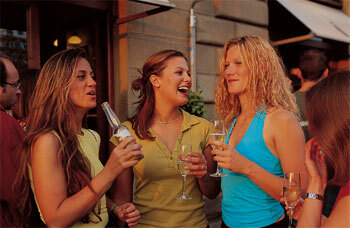 Optional weekend excursions are also arranged at reasonable cost. Airport Transfers: Available upon request at additional cost. 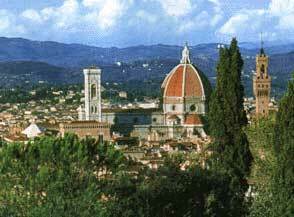 One-way transfer from Americo Vespucci Florence airport: USD 75 each way.